Who said 2014 was the Year of the Horse? At Breckenridge Ski Resort, it’s been the Year of the Snowflake. 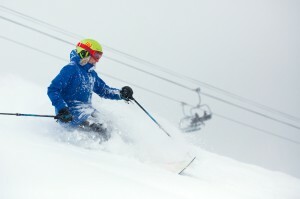 According to snow reports submitted by 345 U.S. resorts to OnTheSnow.com, a global web and mobile platform used by more than 16.4 million visitors each year (source: Google Analytics), Breckenridge’s 123 inches of snow in January was 22 inches more than its closest competitor. 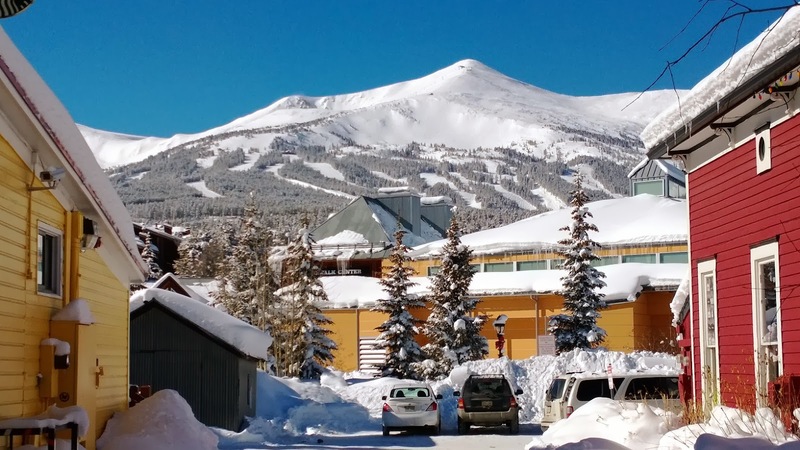 Since Jan. 1, 2014, Breckenridge has been blessed with nearly 11 FEET of new snow. After what is being hailed as “The Storm of the Century” in many Colorado mountain communities dropped record amounts of snow on Vail and Beaver Creek, Breckenridge and Keystone in late-January and early-February, all four resorts are 100 percent open and offering the finest skiing and snowboarding conditions in North America. According to weather site Opensnow.com, Breck could be in for another foot of snow before Monday.